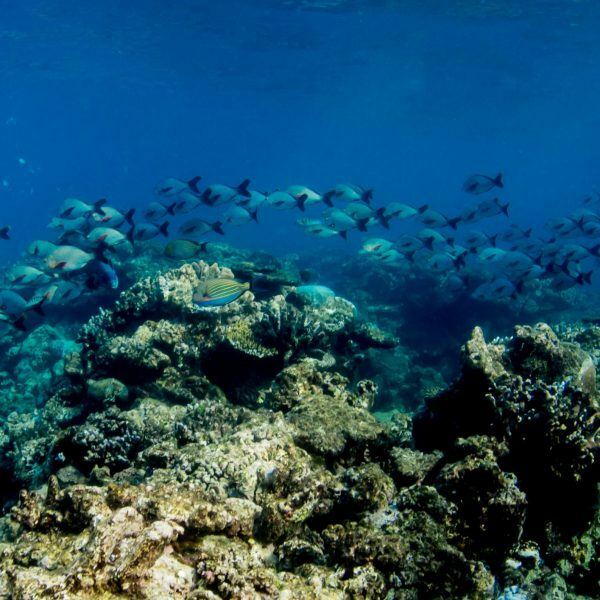 Stay on Australia's Great Barrier Reef ! 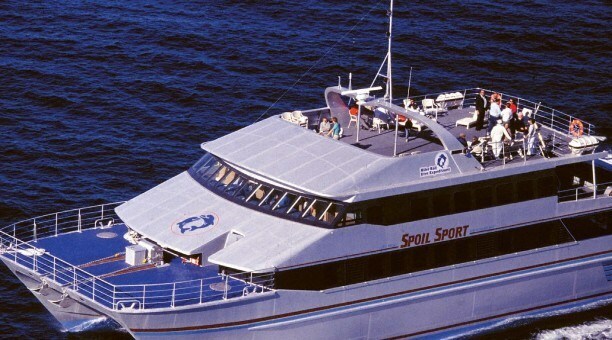 Staying on Australia’s Great Barrier Reef is by far the best way to experience the reef! 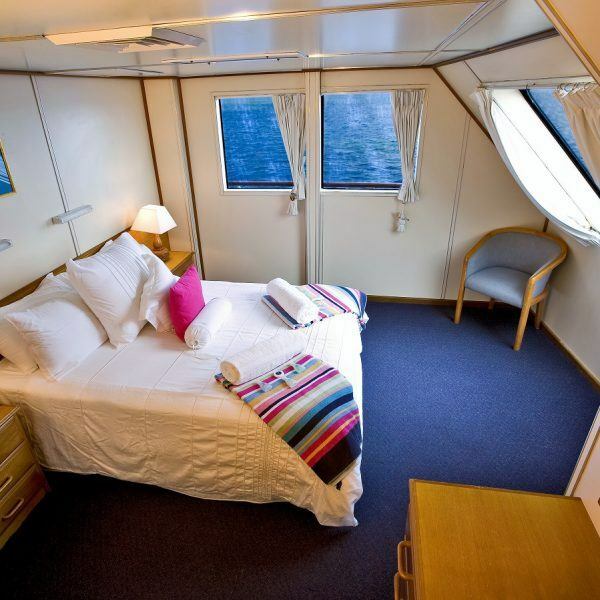 Great Barrier Reef liveaboard – The best way to explore the Great Barrier Reef is on a liveaboard over a few days. 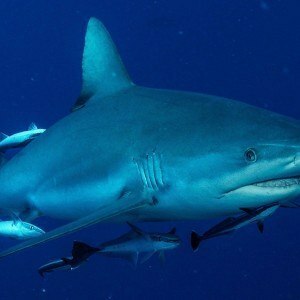 Reef Encounter is awesome for snorkelers, learn to dive and scuba divers their flexible options mean you can start your Great Barrier Reef liveaboard experience on the day that suits you best and they really cater for people in a mixed group ie some snorkelers and some divers and for everyone who wants the food onboard to be great they have that covered And all dives are on the Outer Barrier Reef. 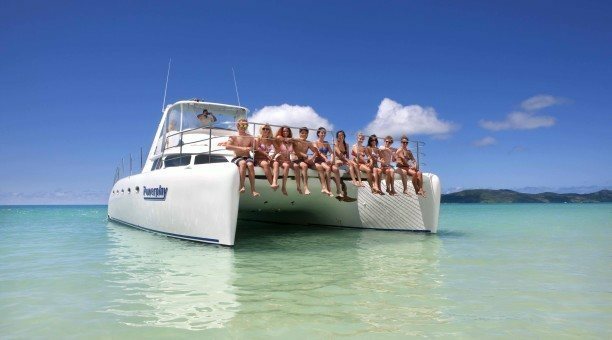 Our vessels are not just for scuba divers, snorkelers are well catered for and quite often out number the scuba divers onboard. 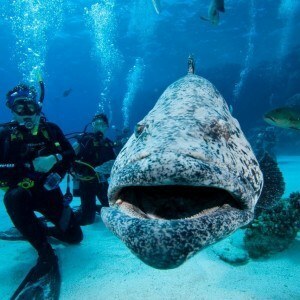 If you are comfortable in the water and a reasonable to strong swimmer you can learn to scuba dive on the Great Barrier Reef and every dive will be amazing with up close encounters of spectacular marine life. 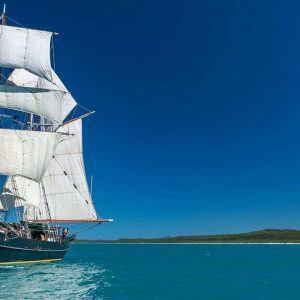 Sailing Whitsundays is an outstanding way to experience the Whitsundays with 74 Islands to explore and the most beautiful beaches. 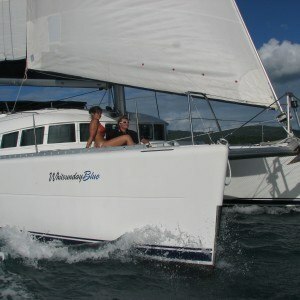 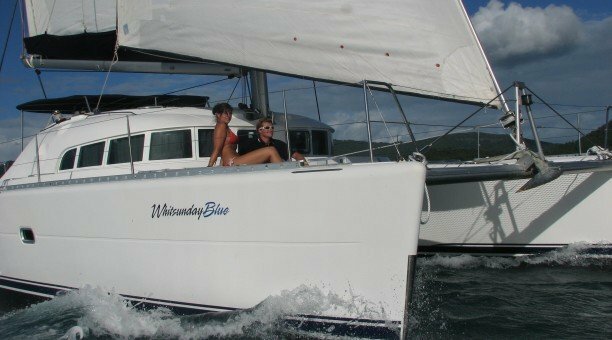 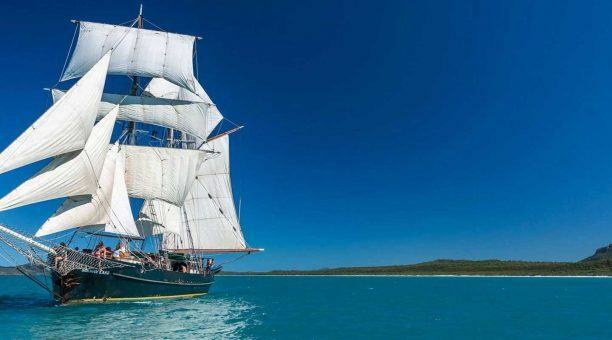 Whitsunday Sailing tours range from the 2 to 4 days many of them include snorkeling and scuba diving. 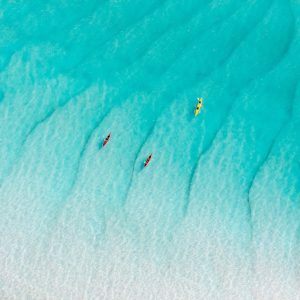 You’ll explore multiple locations, including the outer reef and the best dive spots, without having to waste time heading back to the shore for meals and sleep. 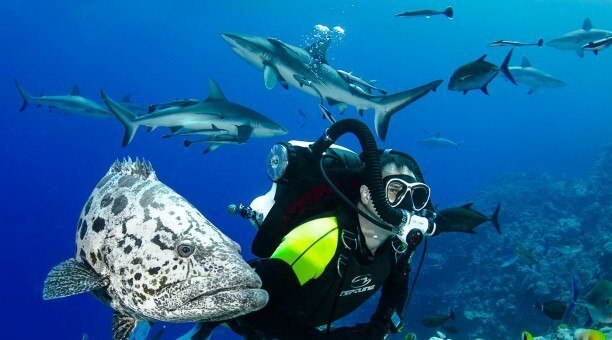 With more than 1,500 species of fish, 350 types of coral and hundreds of other marine creatures, you’ll swim with them all as you spend more time in the water. 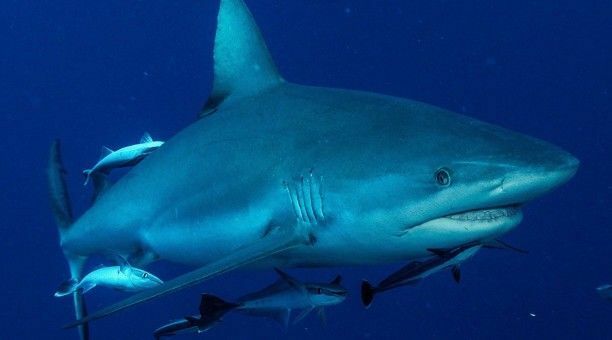 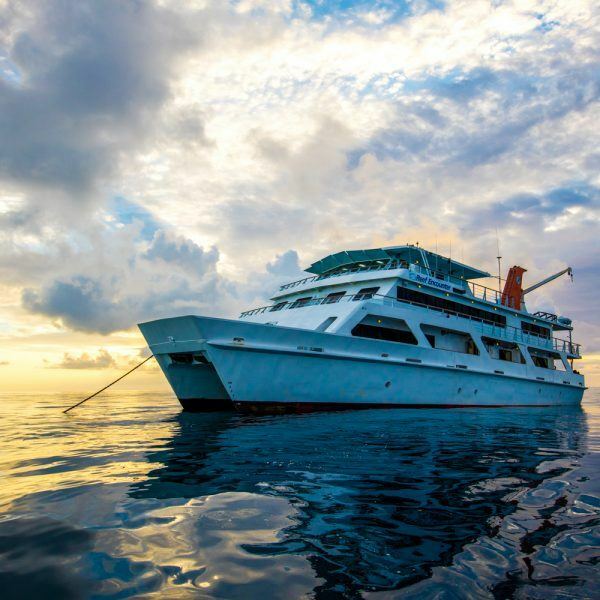 Liveaboard trips last a number of days, depending on the package you choose; therefore, you’ll have the best diving vacation possible as you aren’t limited to just one or two dives. 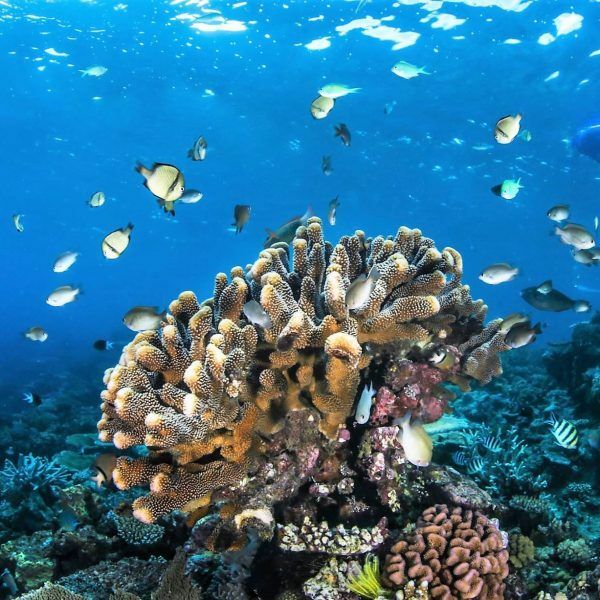 When you’re not scuba diving, you still enjoy the beauty of the reef and marine life as you hang out on deck, watching the splendour of the reef from above. 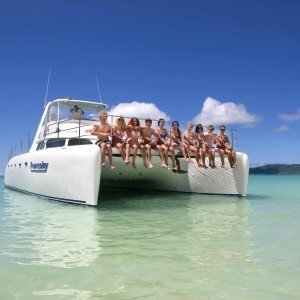 Great Barrier Reef liveaboards provide you with the ideal vacation for everyone who loves being in the water either snorkeling or scuba diving even if you’ve never scuba dived before. 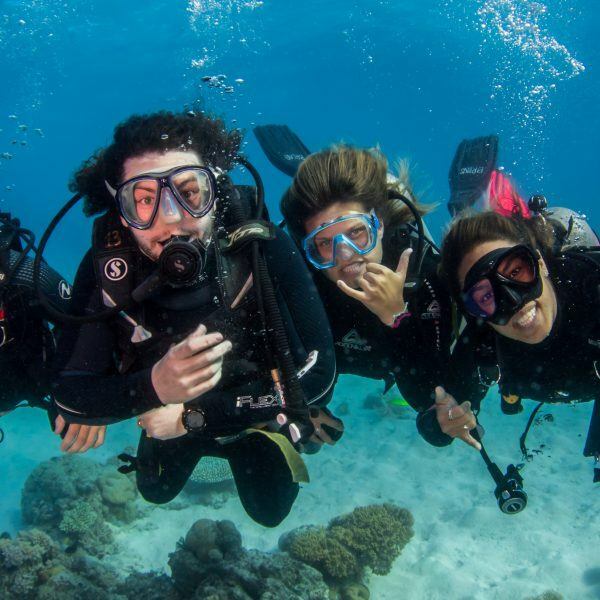 Liveaboard scuba diving tours to the Great Barrier Reef aren’t just for the certified and professional scuba divers even if you have never scuba dived before you can try an introductory scuba dives its a great way to get up close and personal with brightly coloured marine life. 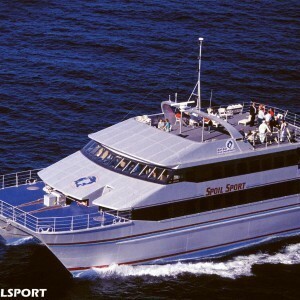 Our Great Barrier Reef liveaboard tours really do have something for everyone. 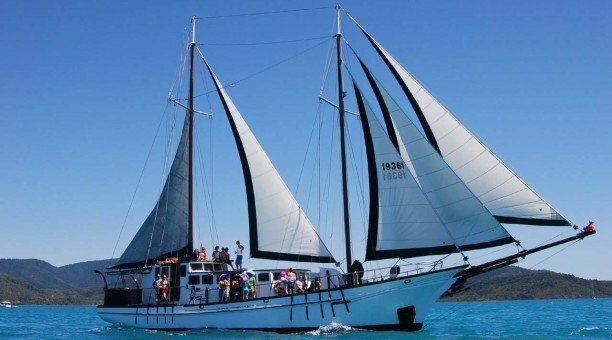 Most liveaboard tours range from 2 to 7 days, so you’ll have an abundance of time finding adventure in the crystal clear warm waters of Australia’s Great Barrier Reef. 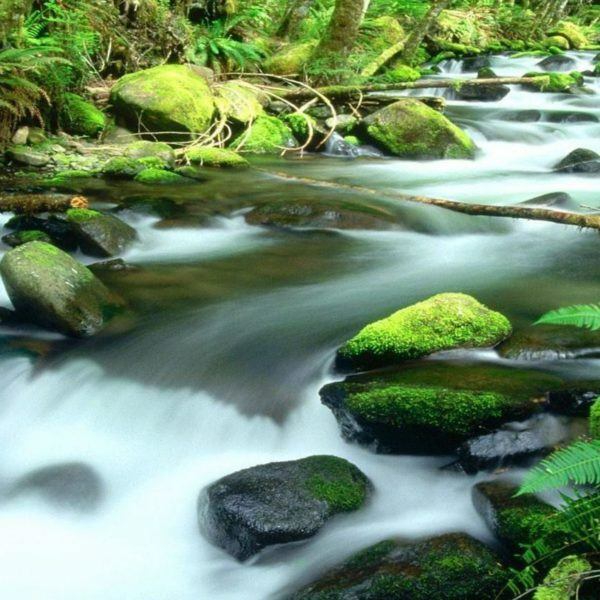 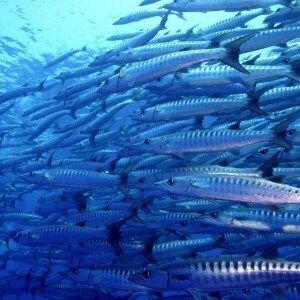 Plus, there are many excellent scuba diving and snorkeling locations to visit. 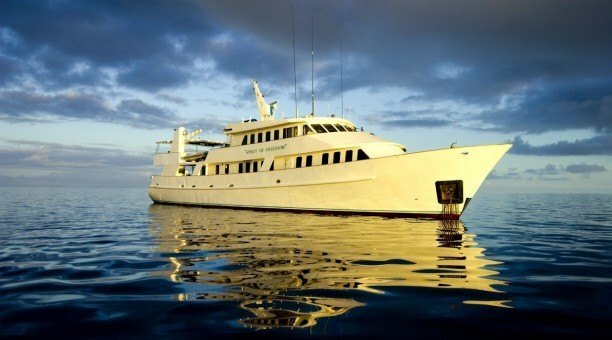 Many liveaboard tours take you to the most popular scuba diving locations in the Great Barrier Reef, including Cod Hole, Ribbons Reef, and the Coral Sea. 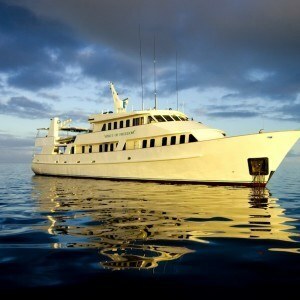 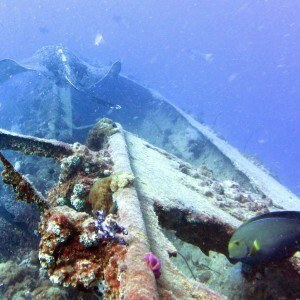 Great Barrier Reef liveaboard take you to scuba diving destinations that aren’t possible with one day dives. 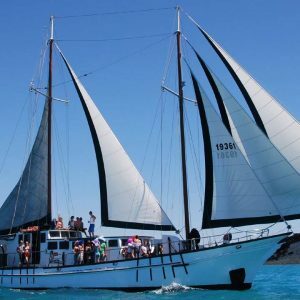 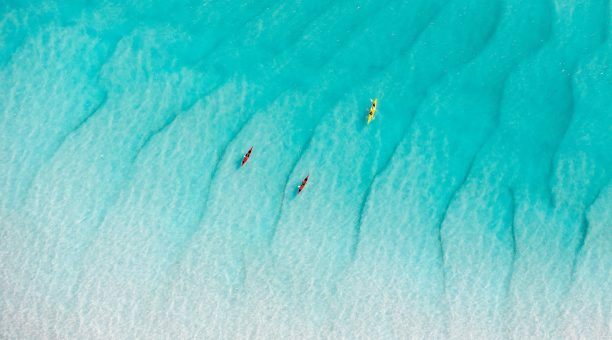 You’ll head out to the far outer reefs and go on deep dives, which aren’t possible when you have to head back to shore at the end of the day. 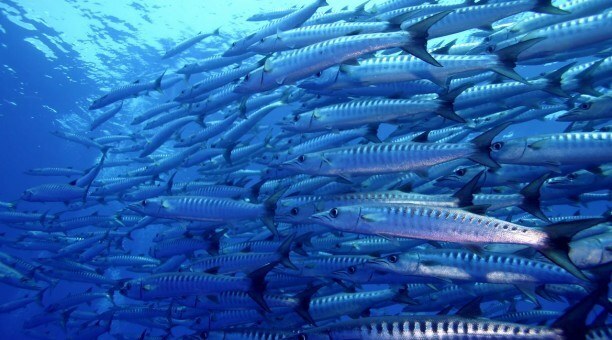 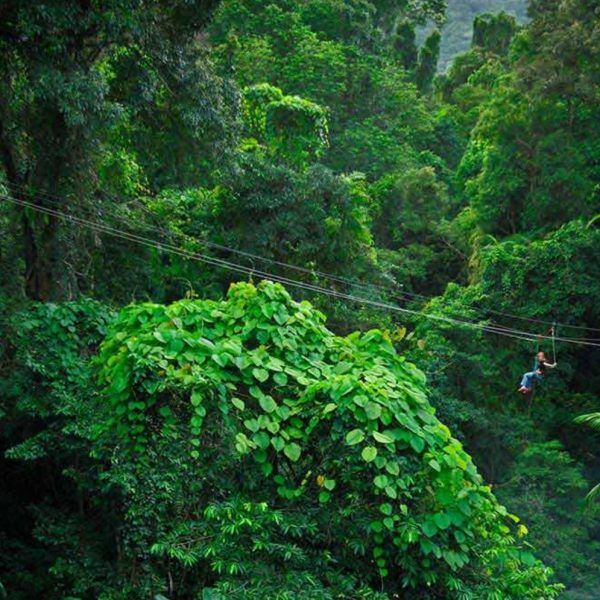 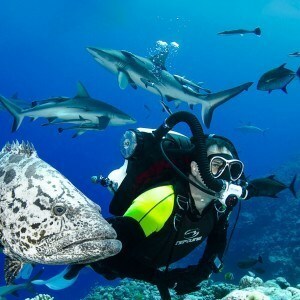 Plus, you’ll even go on thrilling night dives, which are more exciting and breathtaking than day dives. 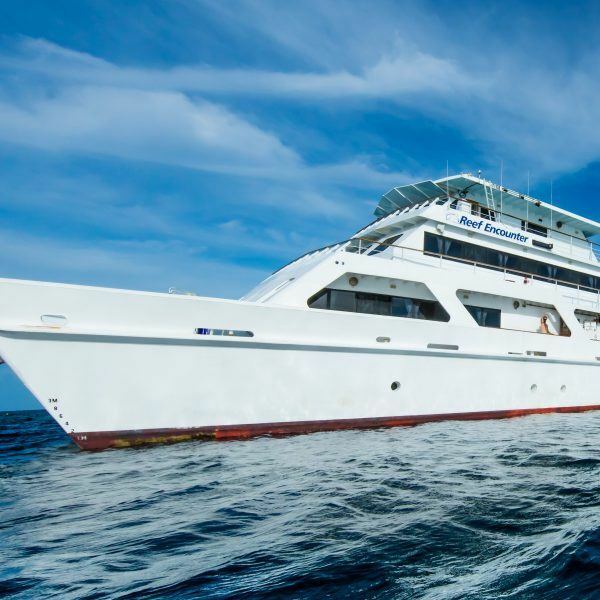 If you’re ready to have the best snorkeling and scuba diving experience possible, plan your Great Barrier Reef liveaboard tour today! 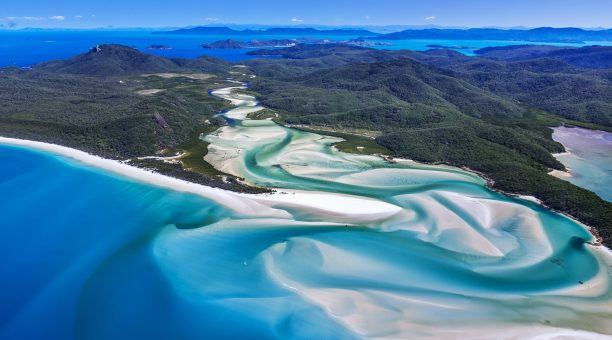 Is the Great Barrier Reef one of the Seven Natural Wonders of the World? 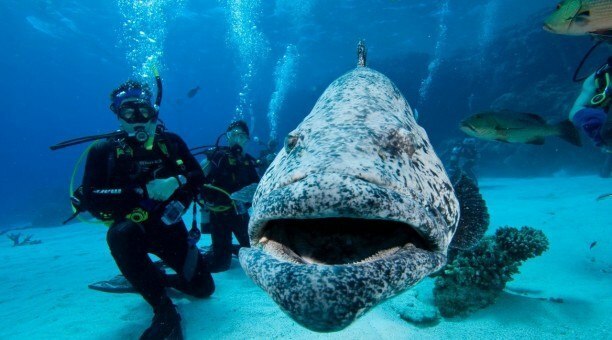 What is the closest city to the Great Barrier Reef ? 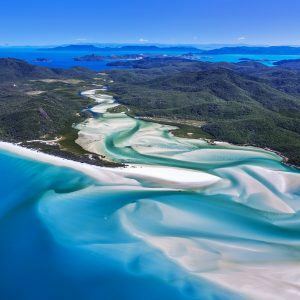 Australia’s Great Barrier Reef is an outstanding destination for any one who loves the water, being up close with magnificent marine life, scuba diving, snorkeling and sailing. 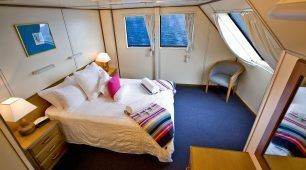 Which liveaboard tour suits you best ?